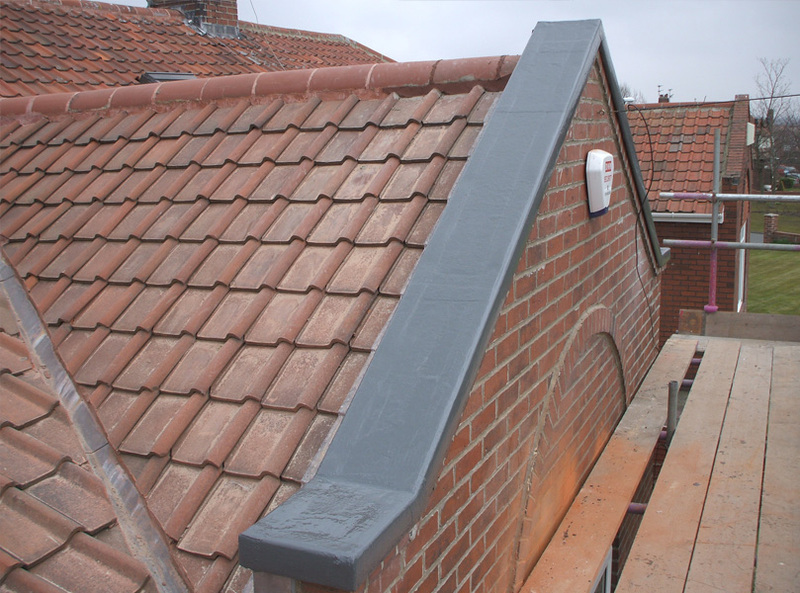 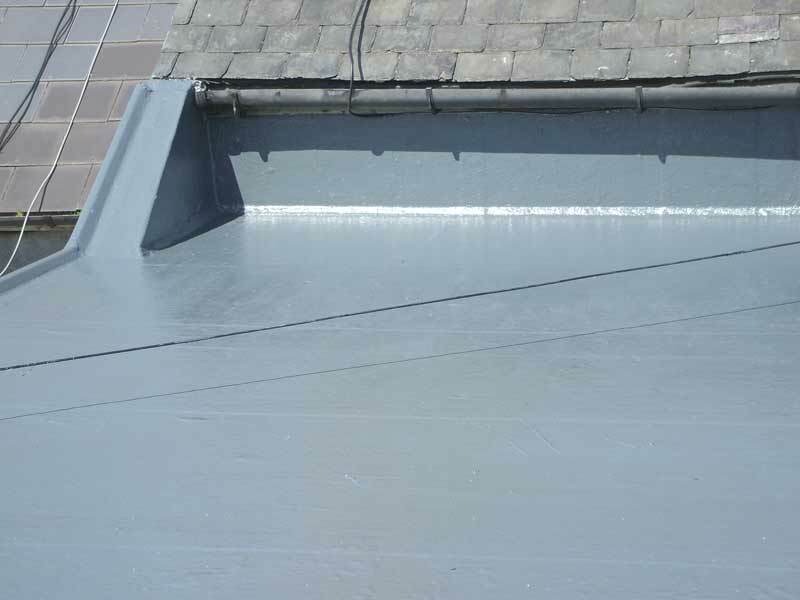 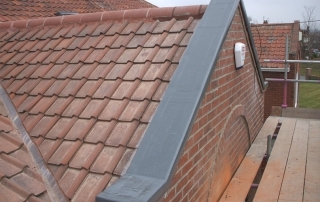 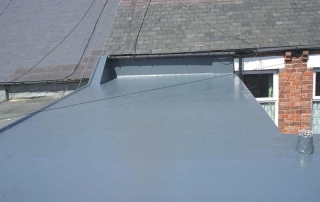 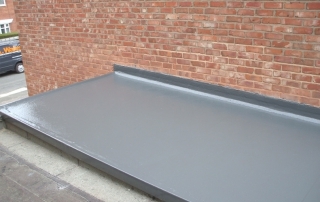 We install Glass Reinforced Plastic (GRP) roofs made from Fibreglass. 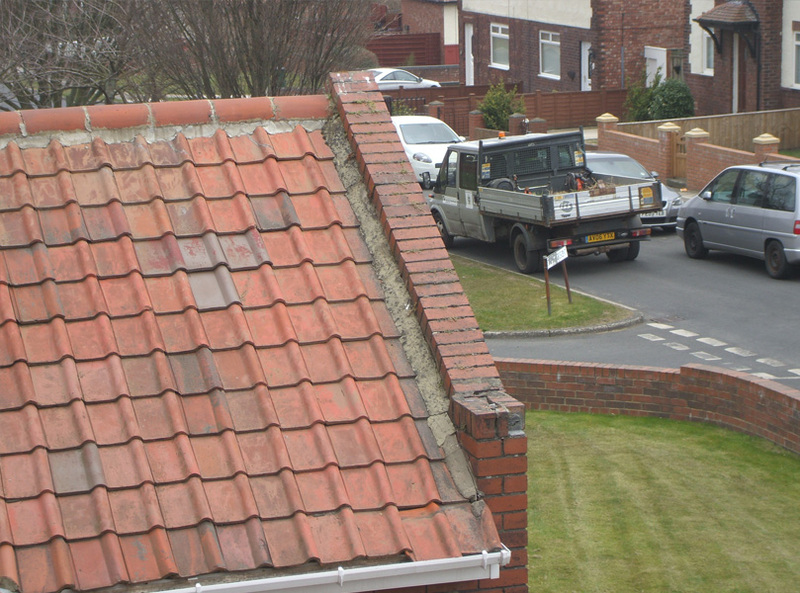 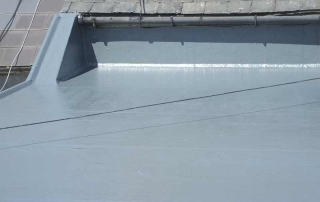 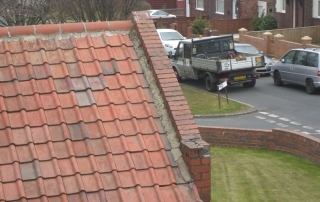 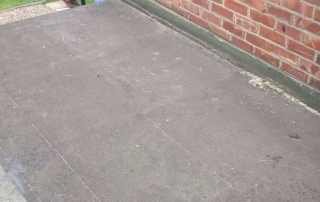 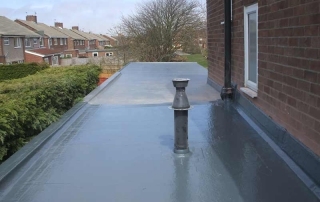 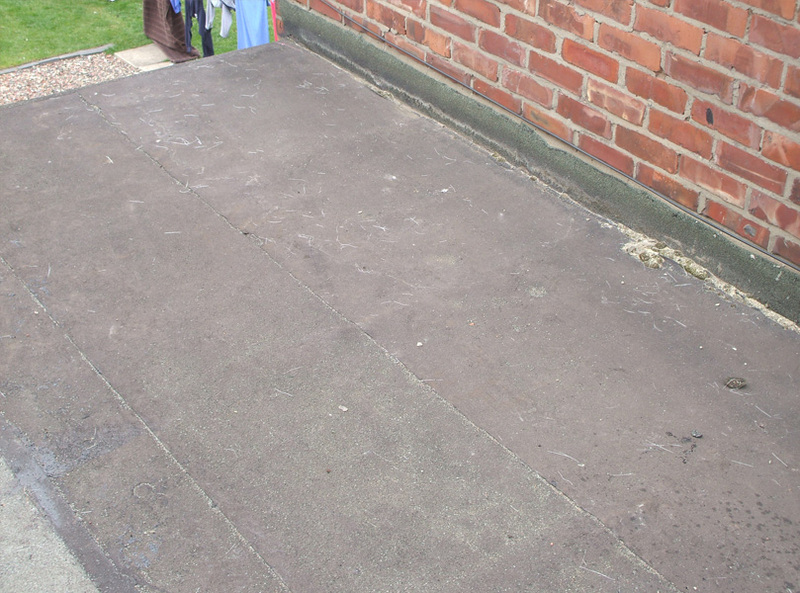 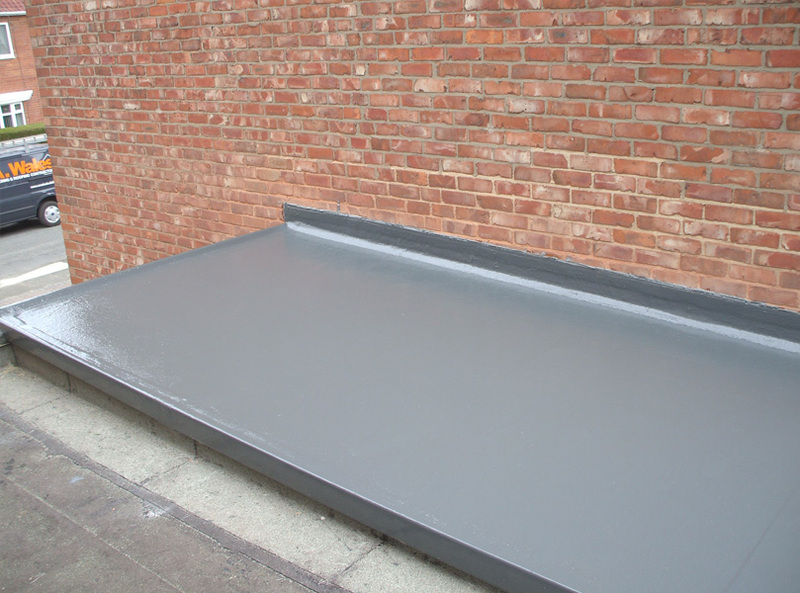 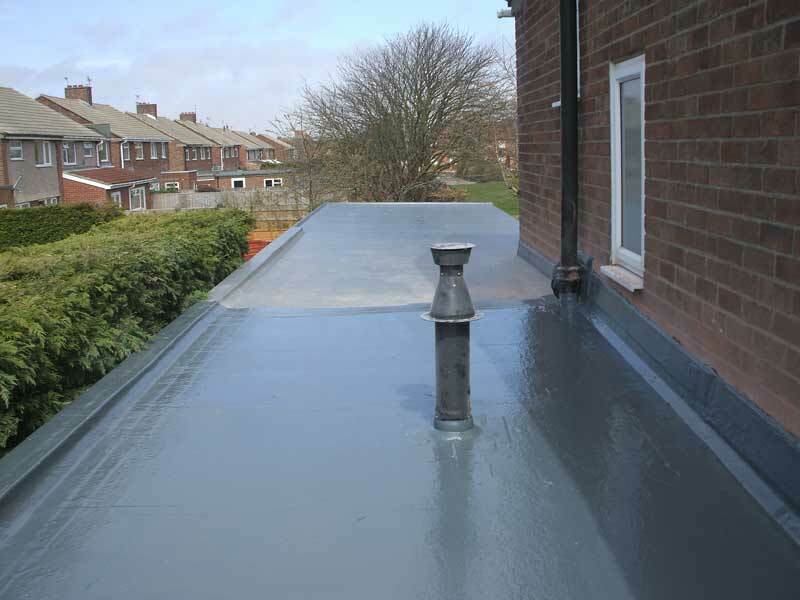 Fibreglass is a durable replacement for bitumen, lead and flatroofs. 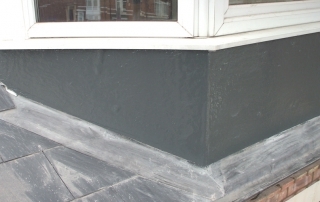 It outlasts traditional materials, looks good, tough and hardwearing, completely waterproof and is seamless. 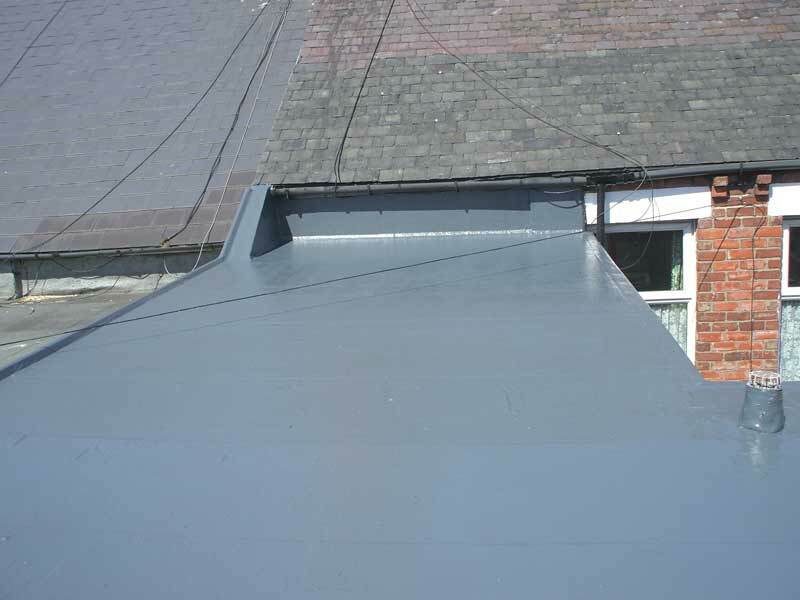 It is also maintenance free. 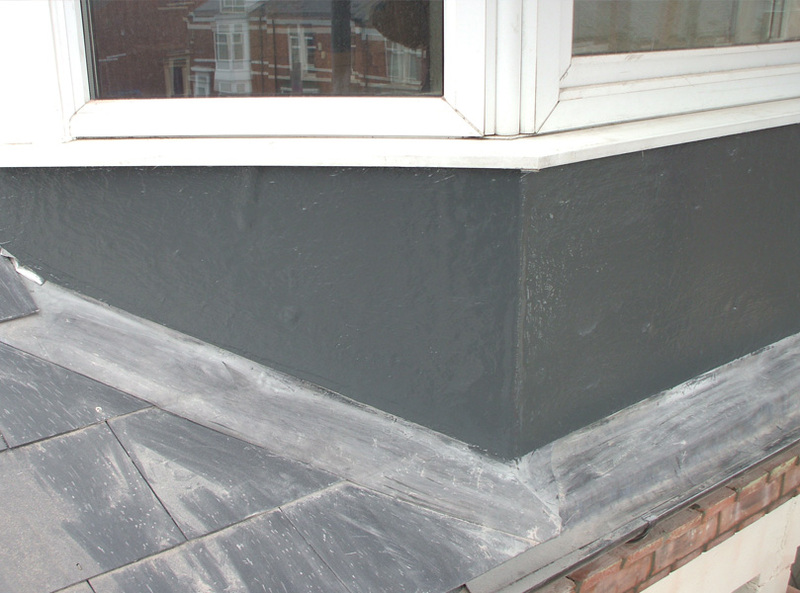 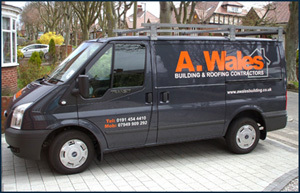 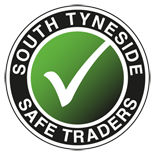 Call now and we can show you a sample and give you a free quotation.